The former employer of domestic helper Baby Jane Allas, inset, is a well-known figure in the community. Filipina domestic helper, Baby Jane Allas, 38, who had been sacked when she was diagnosed with cervical cancer was awarded HK$30,000 damages by the Labour Tribunal today, following a settlement with her previous Pakistani employer. The settlement considered medical fees and wages in lieu of notice. The tribunal also advised the Pakistani employer to re-employ her, allowing her access to public health care in Hong Kong. The employer was not at the hearing. The helper's former employer is Jamil Bushra and her father is Sayed Jamil Raghbi, Sing Tao Daily reports. 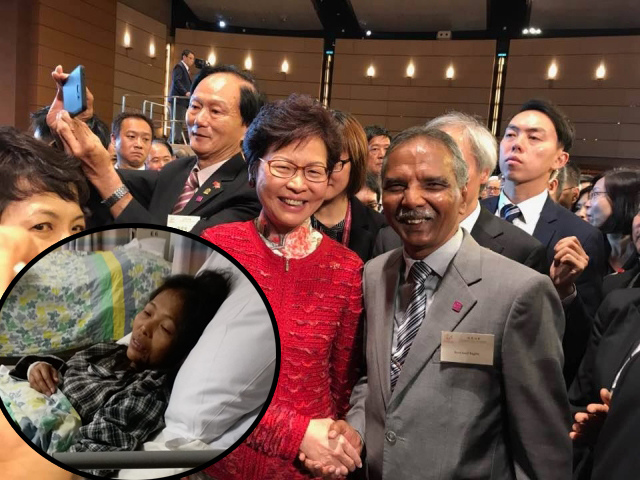 He is a well-known figure in Hong Kong, who has been seen in his Facebook postings pressing the flesh with four chief executives, including the incumbent. 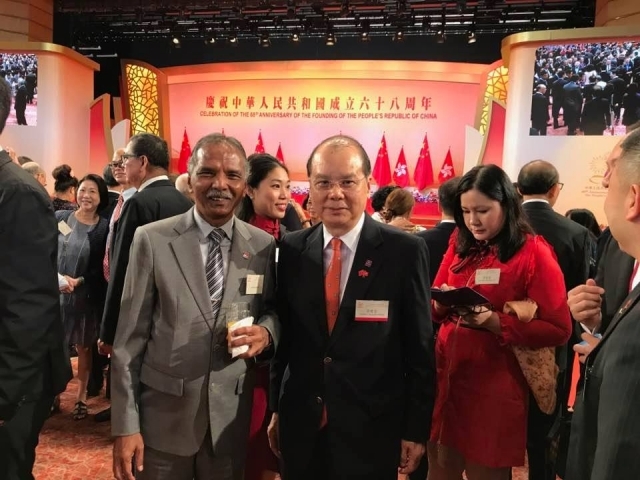 He was a former chairman of United Muslim Association of Hong Kong.